After 2 days of the announcement banning refugees from specific countries by the US President Donald Trump… the Chief Executive Officer of Starbucks Corp, Howard Schultz, stated that Starbucks planned on employing 10,000 refugees across 5 years in around 75 nations. On Friday, Trump established a 4-month ban on permitting entry of refugees into the US and temporarily prohibited people travelling from Syria along with 6 other countries that are predominantly Muslim, declaring that the actions will protect Americans against terrorist strikes. The order caused widespread criticism internationally, with legal issues and outrage from civil rights activists. In a letter from CEO Schultz, Starbucks announced to its employees that it would make all possible efforts to support impacted workers. The recruitment efforts declared on Sunday, would commence in USA by initial focus on people who’ve served with U.S. troops as support personnel and interpreters in the nations where the military has requested for such aid, said Schultz. He has been straightforward on varied issues and has placed Starbucks in national spotlight, asking consumers not to carry guns into the stores and encouraging conversations on race associations. 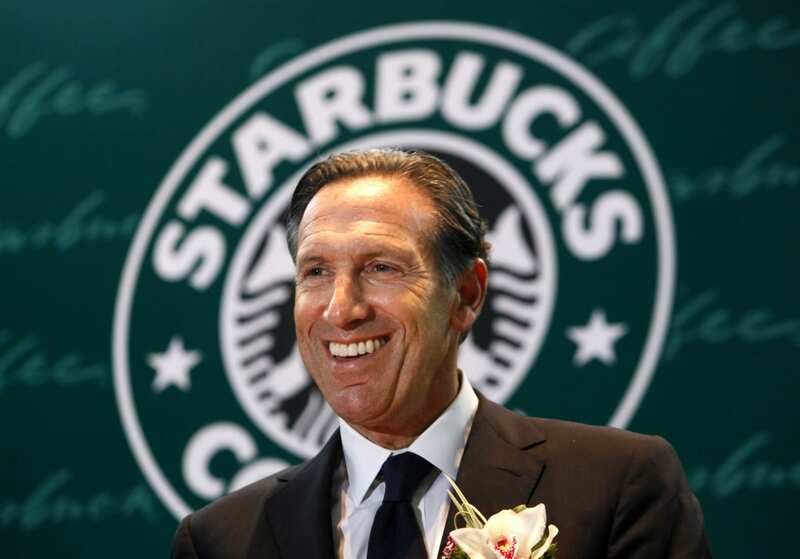 Schultz stated on Sunday, that in the event of the ‘Affordable Care Act’ being revoked and employees losing healthcare coverage, they could go back to having health insurance through Starbucks. The US President Donald Trump and a Republican-controlled legislature, are attempting to undo much of the Affordable Care Act, better known as ‘Obamacare’. In a few months, Schultz will withdraw as CEO in order to focus his attention on new & high-end coffee shops, and will be handing over the top-job to Kevin Johnson, the Chief Operating Officer & long time tech executive. Schultz additionally confirmed the company’s commitment to trade with Mexico, which has been another subject at the center of Trump’s campaign.